May I use this picture in a book about my great great grandfather’s life as a Civil War soldier. He was in the 48th Virginia Infantry. 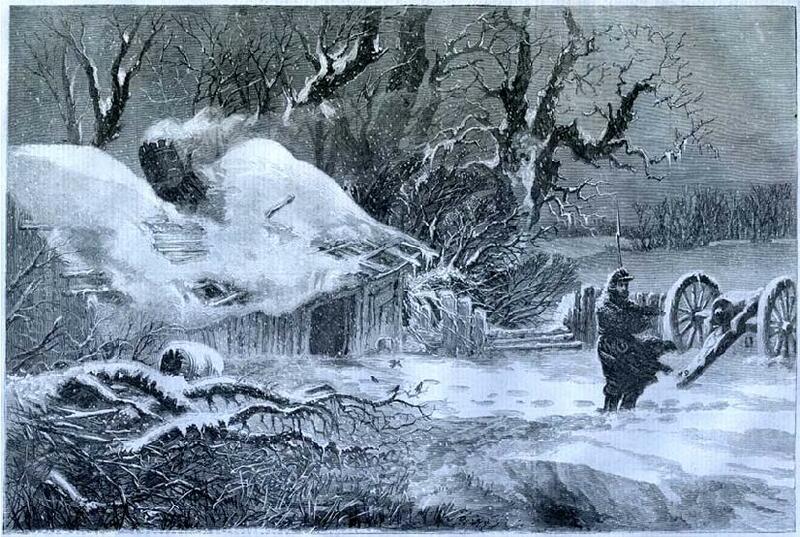 He wintered in Winchester in 1861. Can I use this photo for my written assessment piece for a soldier who adventured in the cold environment. This is a great photo of war I am searching for.